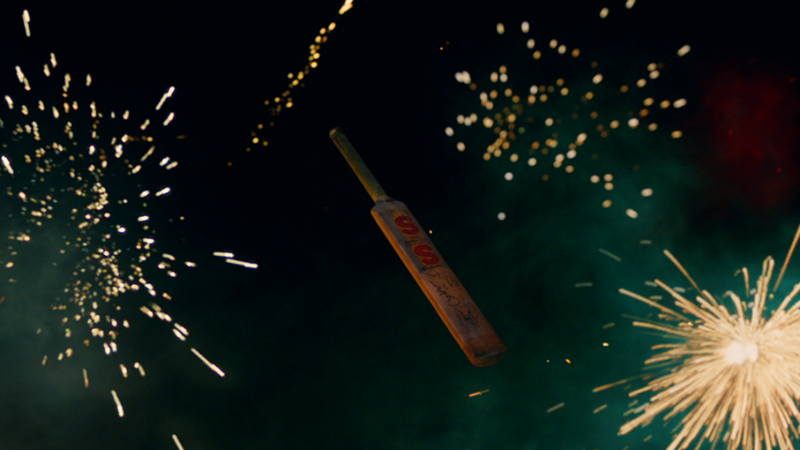 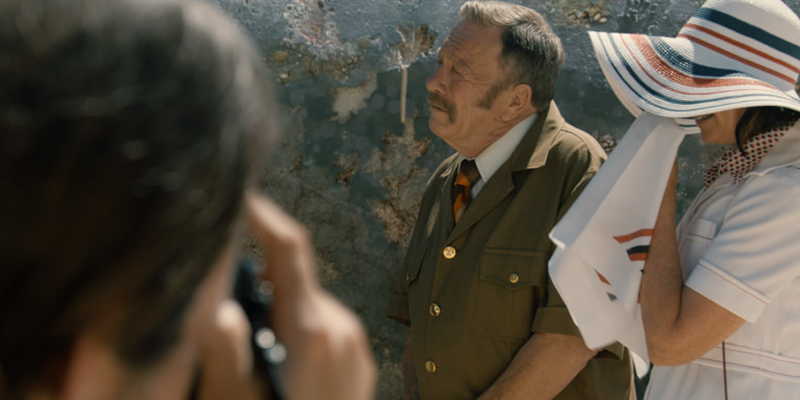 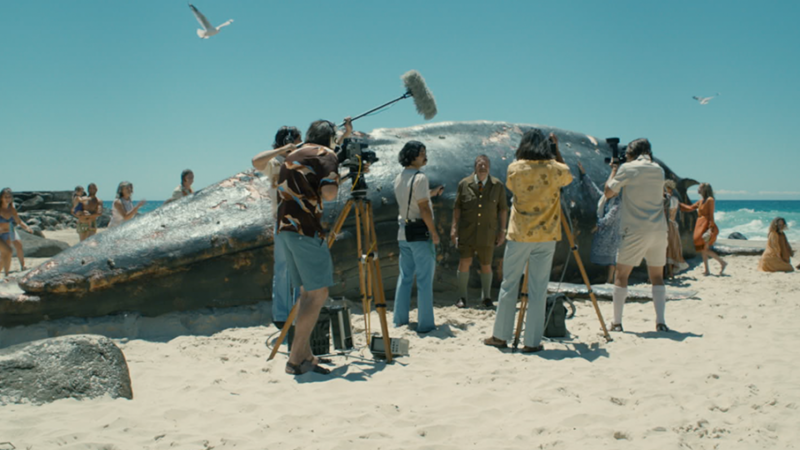 Cutting Edge completed 239 VFX shots and full post-production on Director Stephan Elliott’s tongue-in-cheek coming of age drama, Swinging Safari. 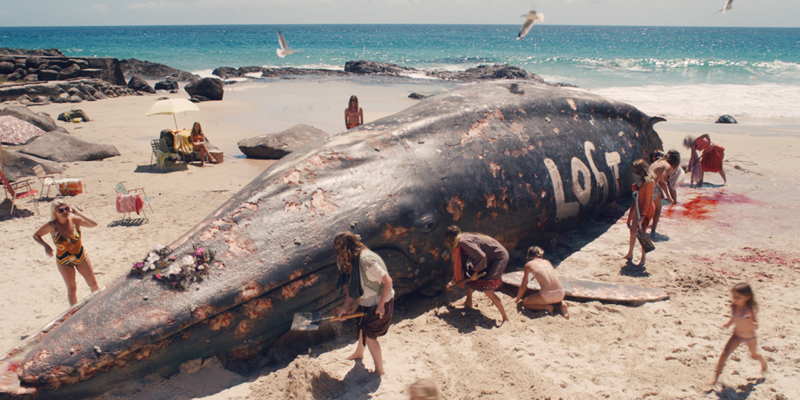 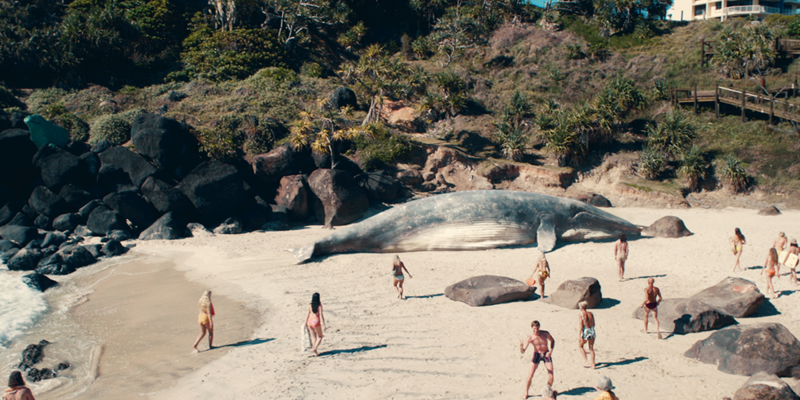 During a period of bad style, bad choices and good times, a local beach town in mid-1970s Australia, suddenly finds itself in the spotlight after the body of a 200-tonne blue whale washes ashore. 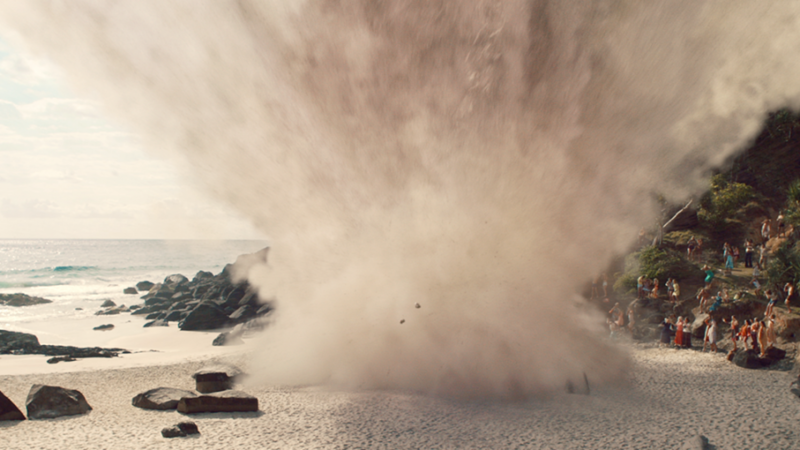 Cutting Edge provided VFX, opening title design, sound post and full picture post, including dailies management, editorial hire, conform, grade, online and QC. 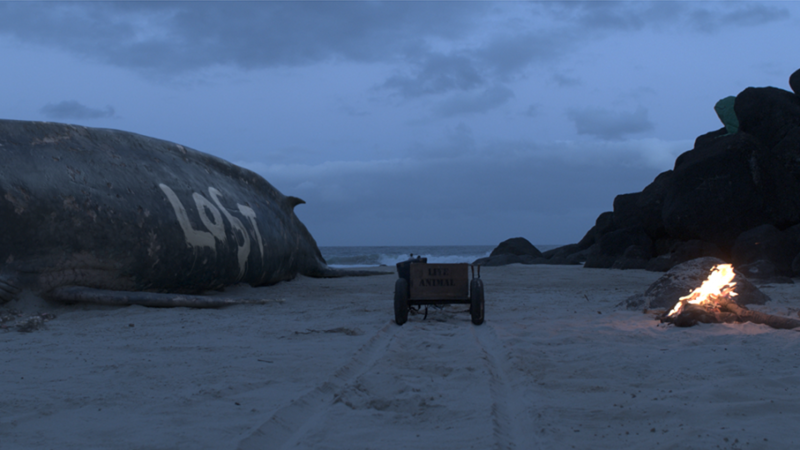 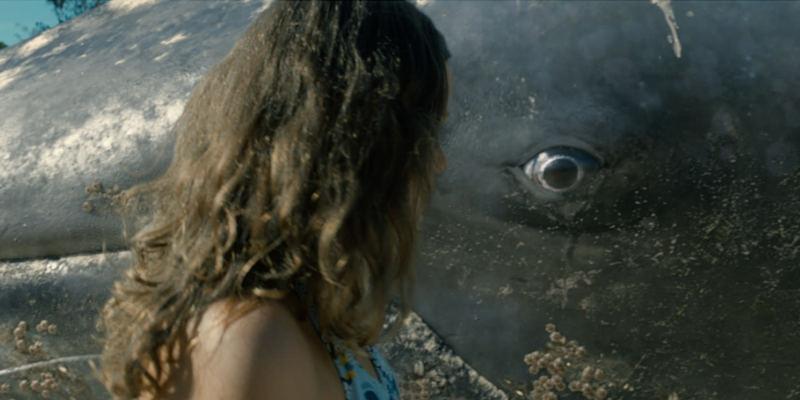 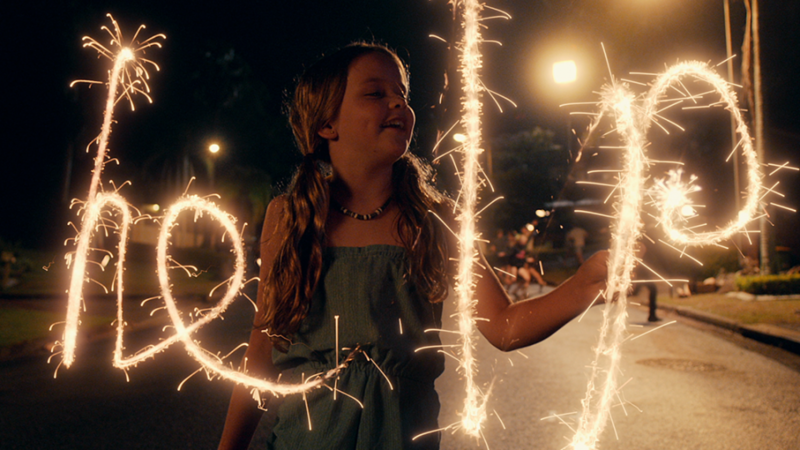 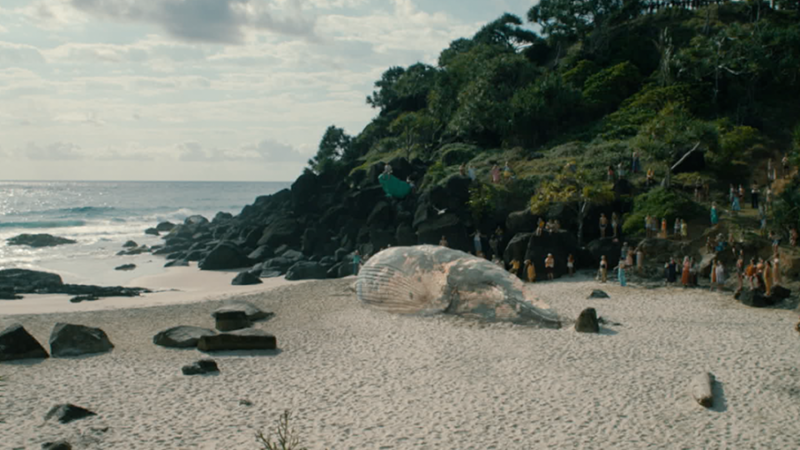 Extensive CG elements were completed for the feature including: digital matte paintings, CG effects such as fireworks, screen inserts, and an enormous CG beached blue whale.